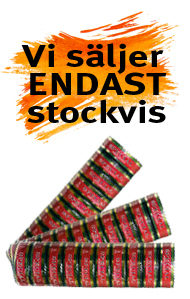 We ship all orders via Posten & DHL. 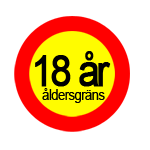 Expected delivery time is about 3-10dgr in Sweden. 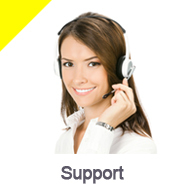 There is no guarantee that the item is being delivered within the specified time. For international shipping see conditions. NOTE! 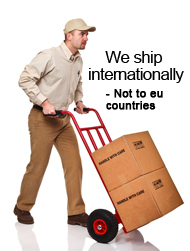 We deliver NOT to EU countries! Upon receipt of your goods, it is important that you check that the product is intact and has not been damaged during transportation. We encourage you to, at the transport damage complaint within a maximum of 5 days. It eases your burden of proof that the damage occurred during shipping to you and therefore was damaged on delivery.